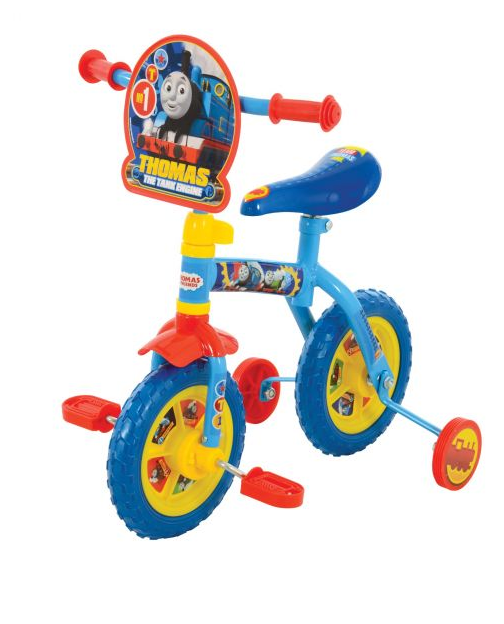 Designed to grow with your little one the Thomas and Friends 2 in 1 Training Bike is terrific. 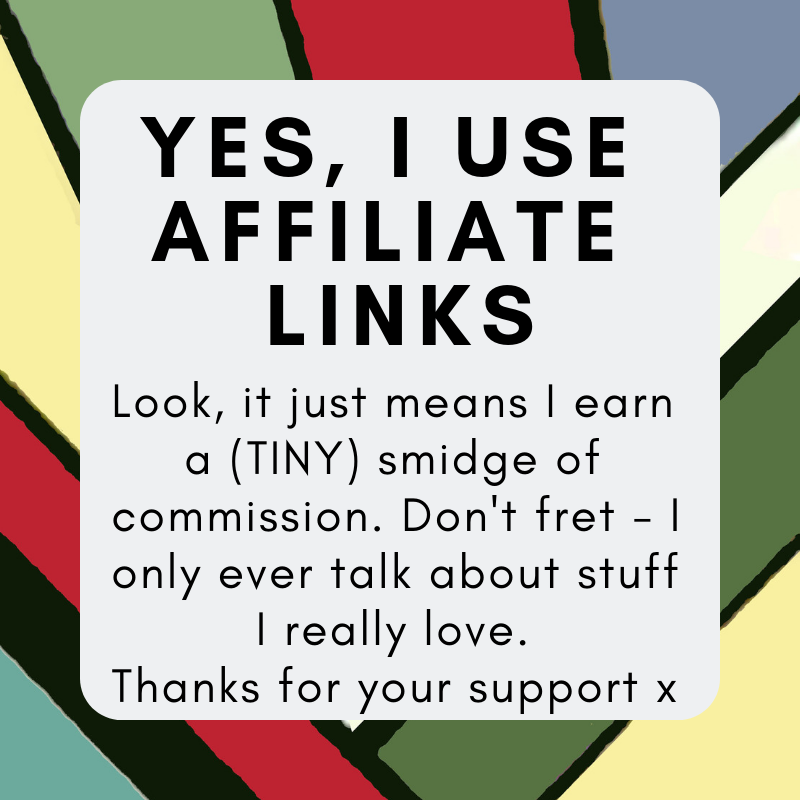 The perfect gift this Christmas. This bike starts its life as a pedal bike with stabilisers, but as your tot grows in confidence, the pedals and stabilisers can be removed turning it into a balance bike, which in turn gets them ready for a ‘real’ bike. With 10″ lightweight wheels and puncture proof tyres, it is perfect for the 2+ years old in your house! There is also a Thomas plaque on the handlebars too. The seat height is adjustable from 44-49cm and the handlebars from 56-59cm.